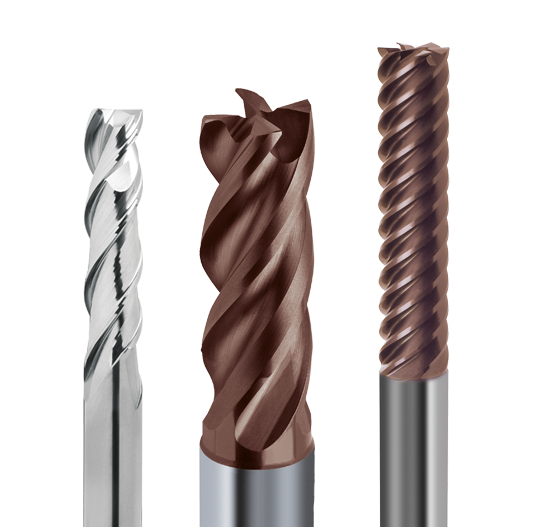 Hartner offers a wide variety of cutting tools for different applications. 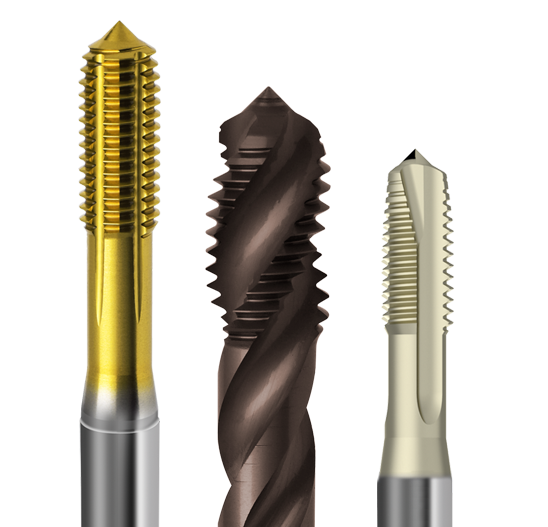 classic high speed steel drills, solid carbide drills, micro drills, gun drills, reamers, machine taps, end mills – for every application you will find the most suitable tools. Besides this, we produce special tools for your applications as per your individual needs – of course in the usual Hartner high quality. For your inquiry please use our Inquiry Forms. 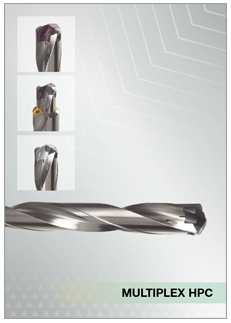 Variety without limits is what the Hartner Twist Drill Programme offers. Please choose the most appropriate tool for your application. Cutting materials from HSS to PM-HSS and M42, surfaces from bright finish to TiN or TiAlN, straight shank or Morse Taper shank, lengths from short to extra long, tools with and without internal cooling, standard and special geometries. 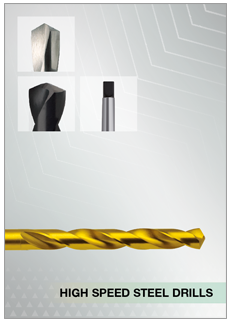 The Hartner TS-Drills programme includes drills made of solid carbide for high performance. 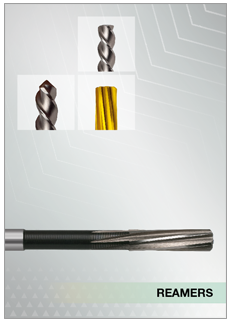 FIRE-coated two-fluted twist drills with and without internal coolant, up to max. 12xD drilling depth, 3-fluted drills with bright finish surface, without internal coolant for drilling depths of 3xD and 5xD and straight-fluted drills with internal coolant up to 10xD drilling depth. 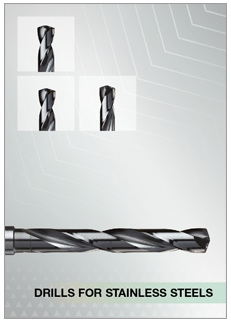 In our general programme, we also offer spiral-fluted deep hole drills up to 30xD made of solid carbide. The optimised carbide grade and point geometry makes the use of the highest speed and feed rates possible, high alignment accuracy with small diameter tolerances and excellent surface finish. Stainless or acid-resistant steels have a very high chromium content > 12 %, an excellent resistance against chemically aggressive substances and corrosion. The chromium creates a micro oxygen diffusing chromium dioxide coating on the surface, that prevents in-depth corrosion. Most stainless steels are from the austenitic group of steels. Next to chromium, nickel is the most important constituent of the structure; often molybdenum is also added to optimise the mechanical characteristics. The range of application of austenitic steels is the food industry, power plants and energy supply, ship building and the petrochemical industry, but increasingly also applications in architecture for wall cladding and roofing. Typical materials are 1.4301 (X5CrNi 18 10 / V2A), 1.4541 (X6CrNiTi 18 10), 1.4571 (X6CrNiMoTi 17 12 2 / V4A) or 1.4311 (X2CrNiN 18 10). When machining stainless or acid-resistant steels, the following properties should be noted: These materials tend to work harden, are very poor conductors of heat and display a high toughness and shear elongation. The high toughness leads to a very heavy cutting load especially when drilling and when producing threads. In addition, the mechanical properties of stainless or acid-resistant steels produce unfavourable chips that tend to stick and jam. Stainless or acid-resistant steels, due to their properties and attributes, require sharp tools with their back taper and clearance angle configured in such a way that the high elastic deformation does not lead to a jamming of the tool when machining. High feed rates result in an optimal dissipation of heat via the chips, a very good cooling lubrication – ideally via internal cooling – supports the removal of heat as well as chip evacuation and, in addition, counteracts the work hardening. As coolant we recommend high-performance cutting oil, but at least 8 % soluble oil. In addition, pecking may be necessary during machining. A relatively low cutting speed should be chosen and can greatly depend on the material composition. Machining tests are paramount for selecting the optimal cutting speed. Due to the high work load, particular attention must be paid to maximum rigidity of the machine as well as the workpiece and tool clamping. Always select the shortest possible tool for your machining task. 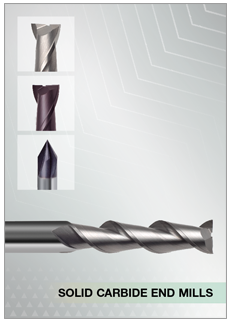 For stainless, acid- and heat-resistant steels, titanium and Ti-alloys, Inconel, Hastelloy and Monel, high-alloyed steels as well as aluminium alloys, Hartner offers solid carbide drills for highest speed and feed rates. The maximum tool life and high process reliability is granted thanks to the special geometry. 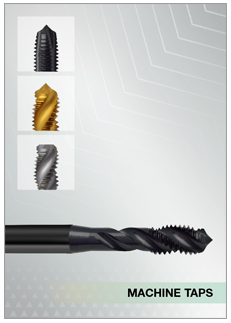 In the field of high speed steel drills, extra rigid, highly heat-resistant HSCO-drills with a large helix angle are offered. For the production of clearance holes and counter sinks in one operation, we are offering different Stub Step Drills and Subland Drills made of HSS and solid carbide. Furthermore, you will find in the Hartner programme centre drills for producing different centre holes. The step drill range includes tools for countersinks in close tolerance and medium tolerance, as well as for tapping size holes and through holes with countersink angles of 60, 90 and 180 degrees. 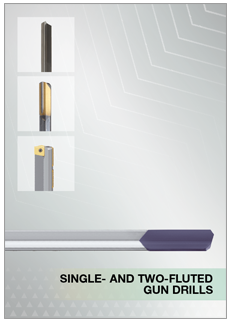 You can choose between straight shank with or without drive flats and Morse Taper shank. The HSS centre drills are produced with and without drive flats for producing centre holes to DIN 332, sheet 1, form A and B with countersink angle of 60 degrees, respectively without or with protection chamfer of 120 degrees and form R with radius. Of course, we can also produce all kinds of customised step drills. For this, please use our inquiry forms for HSS step drills and solid carbide step drills. The interchangeable insert drilling system with internal cooling has been developed for the machining of hole diameters from 10 up to 210 mm with a focus on larger diameters. 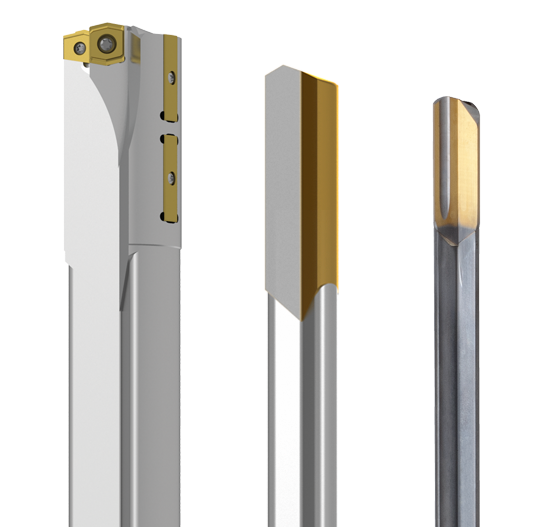 The Multiplex System offers a choice of 9 different holders with straight shank or Morse Taper shank, for drilling depths from 3xD to approximately 20xD. On these holders, a variety of 10 different standard inserts can be mounted depending on the respective field of application. In this way, the Multiplex system is suitable for any drilling task. No regrinding or recoating costs. Only the insert is replaced. Quick change of insert. Simply loosen 2 screws, remove worn blade, insert new blade, tighten screws – finished. Variable tool material, variable coating. Constant tool length, resulting in reduction of set-up time and therefore set-up costs. High performance machining and optimal tool life thanks to internal cooling and wear resistant inserts. Reduced storage costs, as one holder can be applied for several insert diameters. 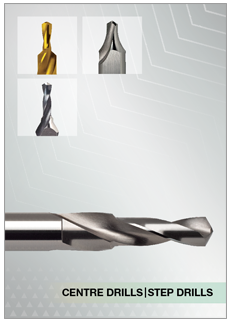 The advantages are: increased tool life and/or less machining time by higher cutting speeds. For a special holder or insert layout, please use our inquiry form.  For the manufacturing of bore holes in different materials of various depths with just one tool, the MULTIPLEX HPC system is now available as a standard for a diameter range of 11 – 40 mm. With the recent expansion of the range, the Multiplex HPC provides high-performance with six different cost-efficient holders from 1xD with a step for pilot holes and for chamfering as well as holders up to a 10xD for deep holes. Four interchangeable inserts with perfectly harmonised geometries and coatings for particular materials come along, as well as an all-purpose pilot hole insert. Please use the inquiry form for your special holder design. In the machining world drilling depths above 15xD are regarded as deep hole drilling operations. 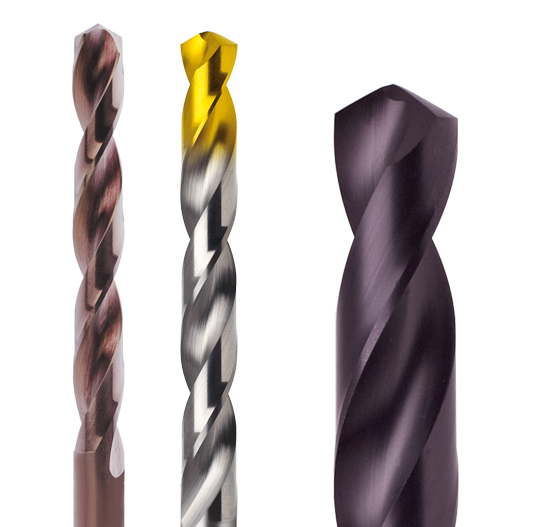 Hartner offers these special tools in two types: as solid carbide single-fluted gun drills and single-fluted gun drills with a brazed carbide head. 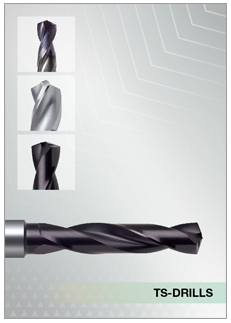 The solid carbide single-fluted gun drills are offered from diam. 1.0 to 5.00 mm up to a maximum flute length of 300 mm. 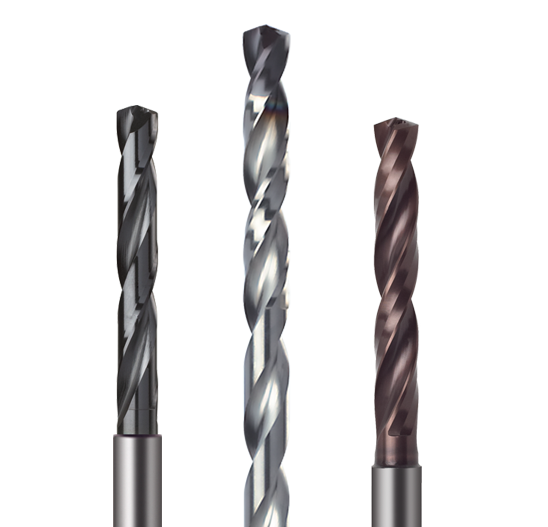 Two different forms of drilling heads and standard point grinds per diameter make the tool suitable for different applications. For producing deep holes in a diameter range of 3 to 52 mm, there are single-fluted gun drills with a brazed carbide head and a total length of up to 3000 mm. These gun drills as well can be adjusted to any application, by using different head forms and standard point grinds. Remarkable is the large stock programme of gun drills. By this, Hartner makes gun drilling a standard application. Gun drills from diameter 1.2 – 25.0 mm can be delivered ex stock. For urgent requirements, we offer a fast service for single-fluted gun drills with brazed carbide head. As long as the drills are within a defined dimensional range, we are able to deliver the tool within two weeks only. For inquiries for special gun drills with your desired tool layout, or if you want to make use of our fast service, please use our inquiry sheet. Hartner looks back on decades of experience with the development and manufacturing of solid carbide special tools for a multitude of demanding metal cutting applications. 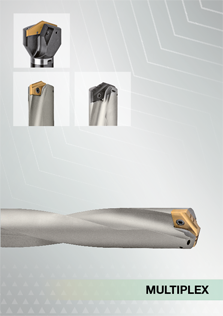 The acquired know-how is now used to offer a substantial standard range of high-performance solid carbide milling cutters. The standard range covers universal end mills with a different number of cutting edges, roughing end mills, profile cutters with ball nose as well as high-performance end mills with unequal flute spacing for a vibration-free machining. In addition, our FIRE multilayer coating, the in-house manufactured ultrafine grain solid carbide as well as the precisely prepared surfaces provide for an extra high tool life, excellent chipping performance and high process stability. BASIC Line: test the unbeatable price-quality ratio! Reduce tooling costs and increase productivity: With Hartner taps, users achieve a consistent productivity increase for metal machining thanks to an optimal harmonisation of tool material, geometry and coating. The combination of innovative geometries, perfectly harmonised cutting materials such as the specially produced carbide and specific coatings provides a long tool life and high-quality bore holes. A special highlight is the newly developed high-performance reamer TR 300 HP. Its outstanding cutting performance and the high process reliability enable considerable savings in machining costs.